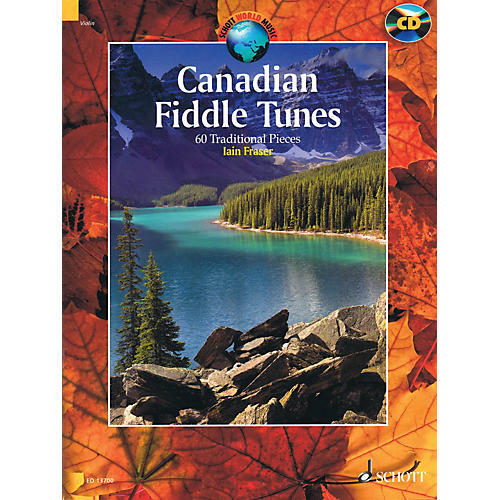 This collection covers a range of regional styles from Celtic, French Canadian, and Métis to the music of Newfoundland and more. Performance notes and a CD of full performances included. For intermediate violinists.